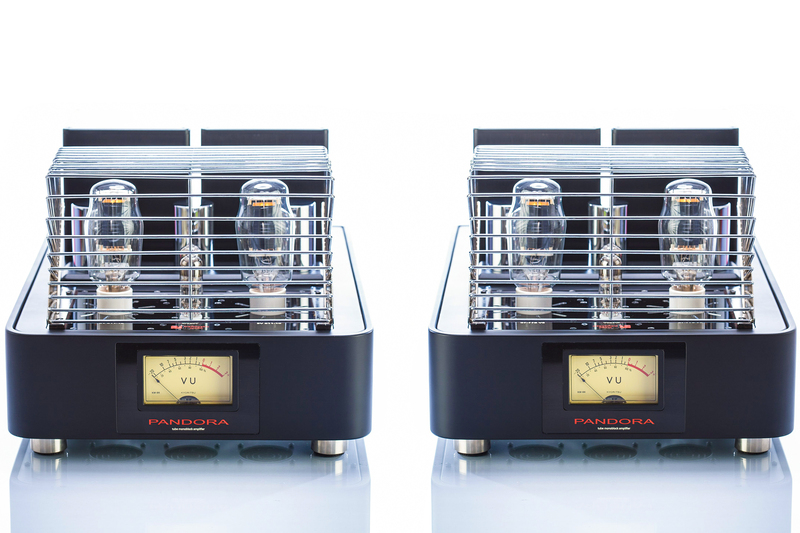 The world’s greatest amplifiers? 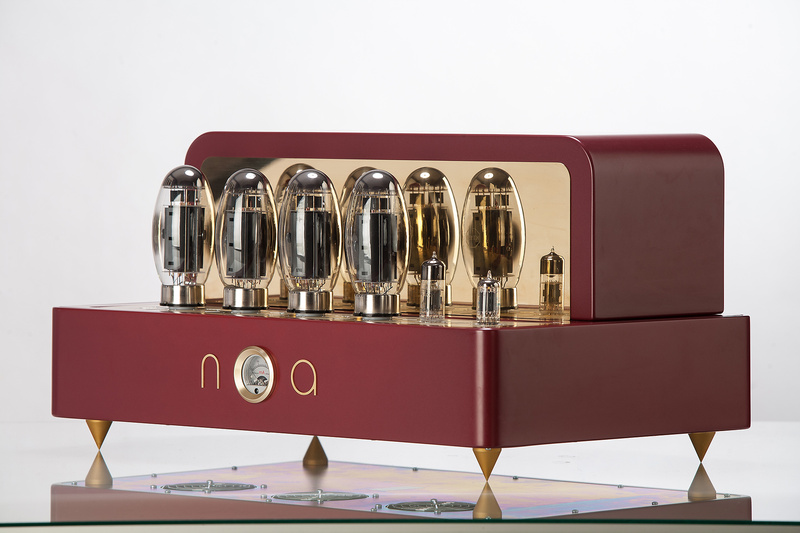 The Experience 300B monos by Trafomatic Audio are the company’s first statement amplifier and truly formidable to behold. 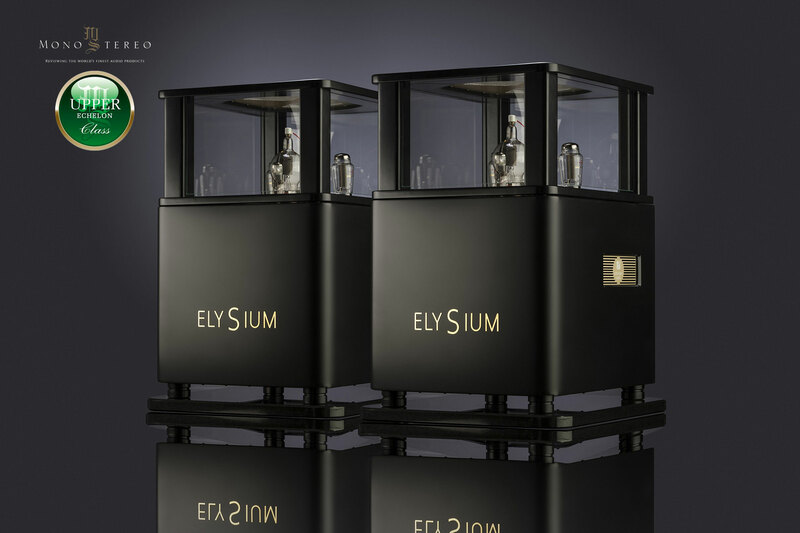 They are beautifully handcrafted in piano gloss lacquer over wood and laid out such as to provide the shortest paths between components. 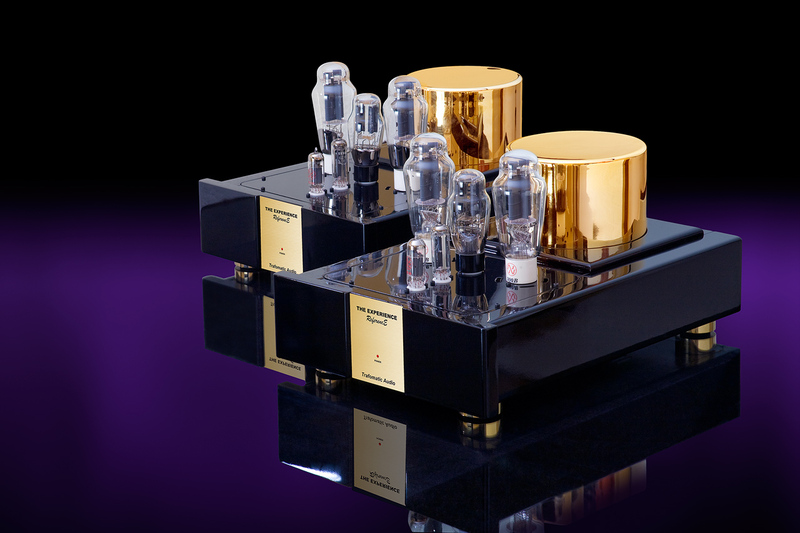 With oversized output transformers finished in an attractive gold finish, the Experience Reference amplifiers continue the Trafomatic Audio tradition of producing tube audio which qualifies as true works of art. Stunning! 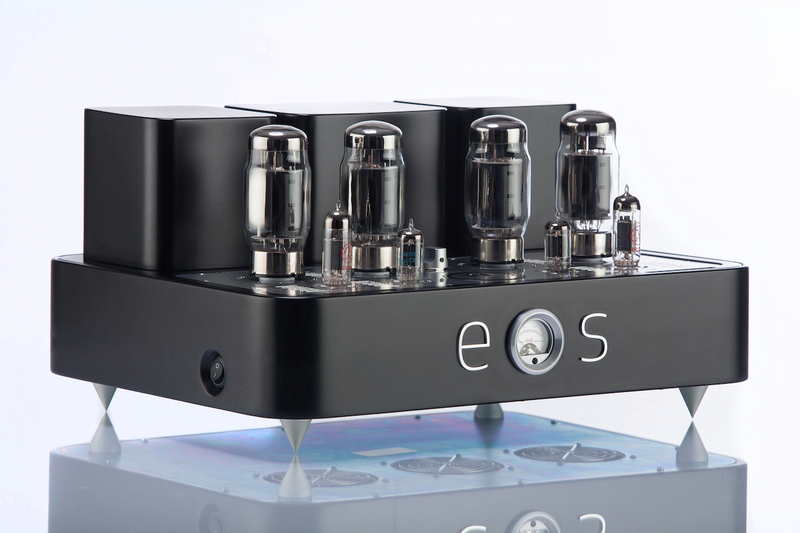 Sonically, the Reference mono amplifiers present a grand palette of musical textures in classic single-ended triode fashion. Bass is tight and dominant when called for and the midrange expectedly glorious while the airy treble really does extend into the stratosphere. Imaging is superbly holographic and the soundstage vastly layered and wide. While sonics are stunning, they don’t interfere with the music so embedded emotions are naturally expressed and the listener is triggered. Amazing! 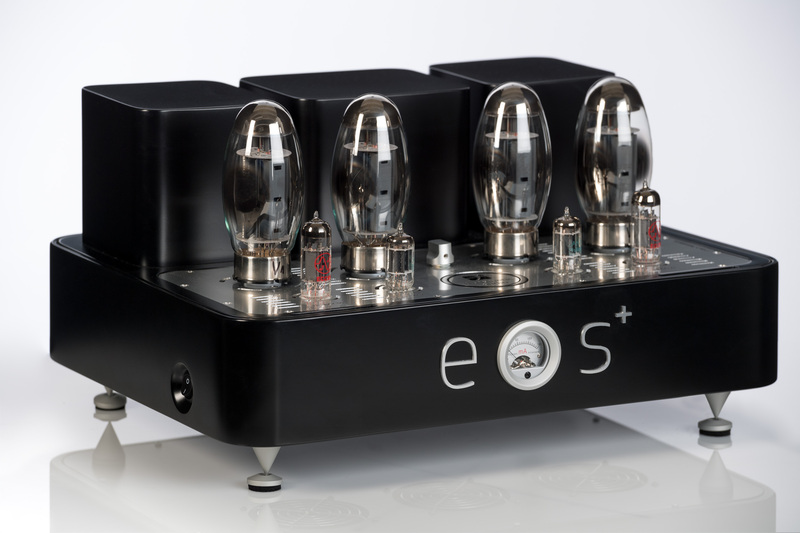 The reference monos are dynamic amplifiers with a firm grip on the beat to convincingly portray musical motion and faithfully capture how live music flows over time. The reference monos recover plenty of detail, provide very good articulation of vocals, produce a large sense of space and build their virtual stage on rock-solid imaging.